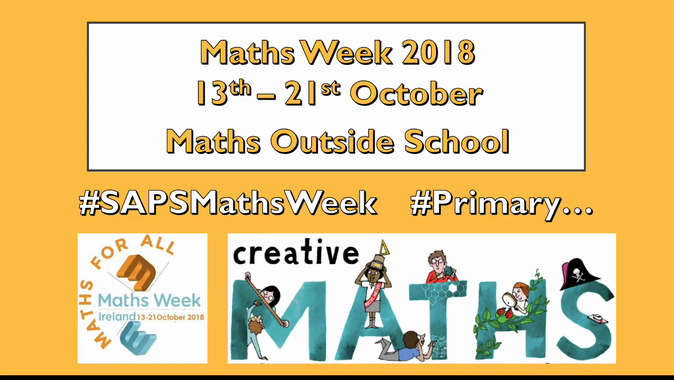 Corbett Maths Primary Website Check out this brilliant website for videos and explanations of lots of the areas of maths that we cover in school. It also includes sample questions and answers for you to practice at home. Please read this parental information booklet about Mathletics and how to keep track of your child's weekly progress.